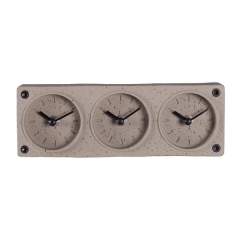 We have three lovely colors available so you can create a statement piece that's truly the perfect fit for your home decor. 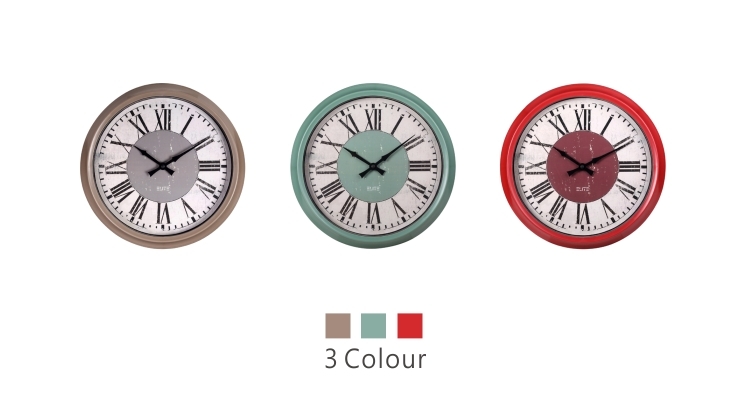 Choose from: Red, Green, and Brown. 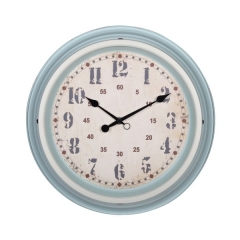 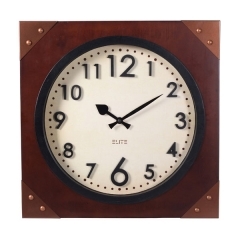 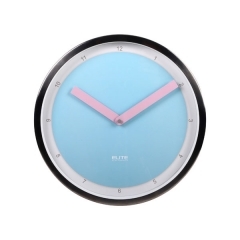 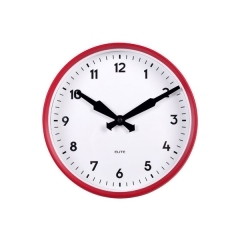 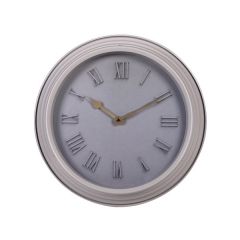 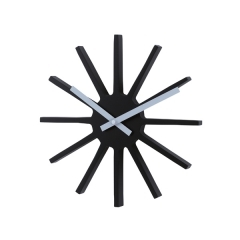 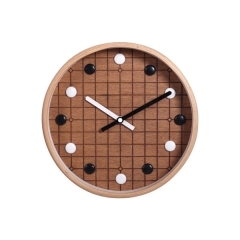 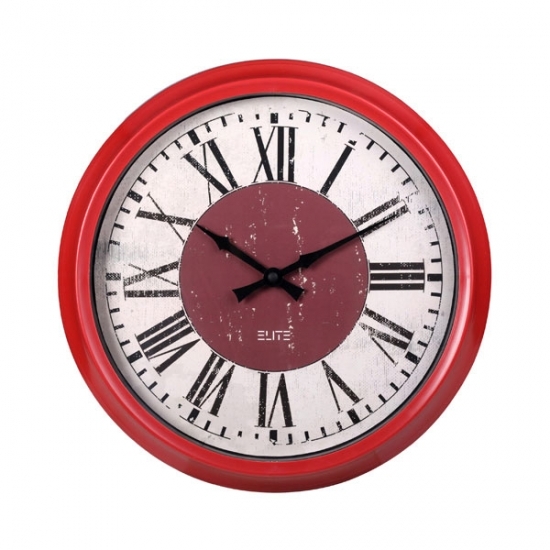 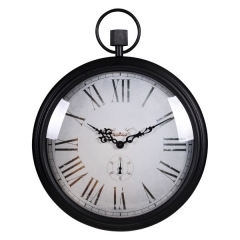 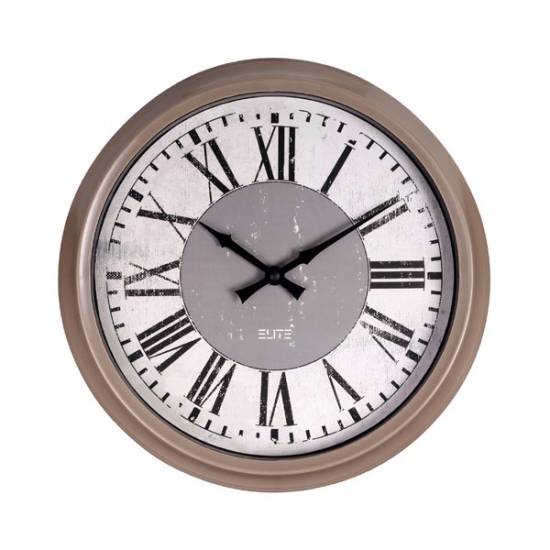 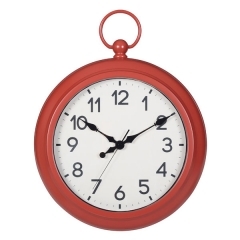 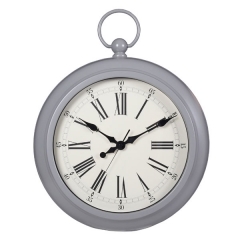 Give your home décor some character and chic vintage style with this fun wall clock. 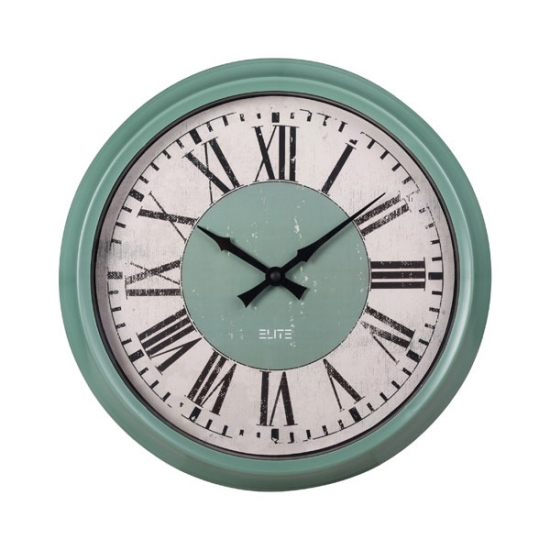 Features with retro chic elements as: classic case, sword clock hands and old clock dial etc. 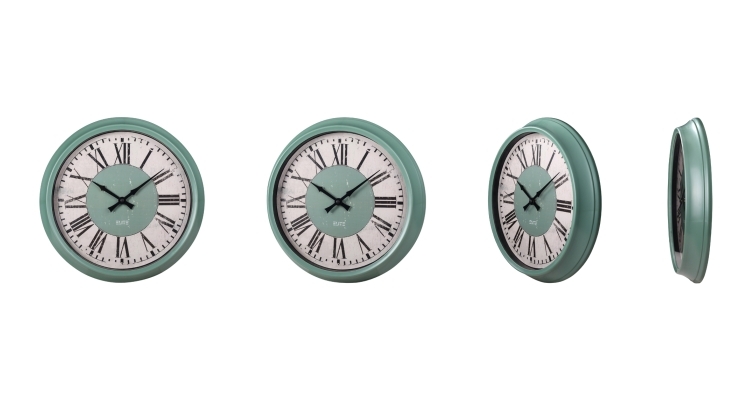 Three trendy colors for future home decor.